We all need a relaxing vacation at least once a year. Sometimes we just want to escape the city noise, everyday stress and all the to-do lists that pile up each passing day. In Croatia you can find a lot of hidden places, coves and beaches that will help your spirits cheer up. We've prepared a detailed list of places to visit and get the well deserved rest you need. Visit these islands and come back home with your batteries charged and ready for new challenges that life brings. Long sandy beaches in Croatia are ideal for relaxing, both for adults and children who can make sand castles and play in the shallow water all day long. 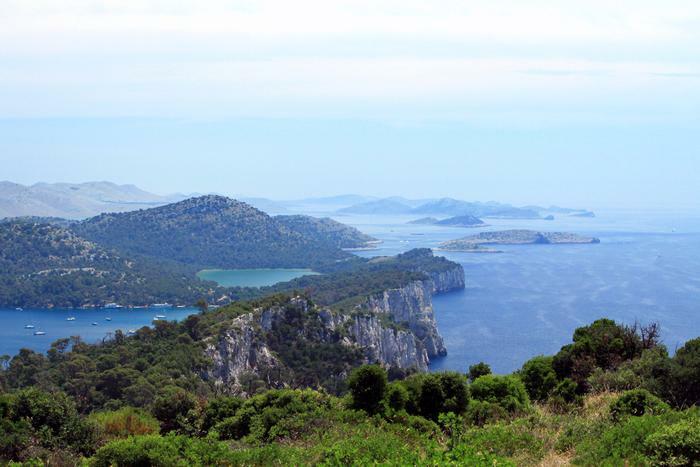 Dugi otok is definitely one of the first islands that come to mind when you think of a relaxing holiday. Its rather long surface spreads just opposite the Zadar riviera, encompassing numerous hidden coves and beaches. You can easily reach Dugi otok island with a ferry directly from Zadar, or through Pašman island – which is our next recommendation for a relaxing holiday. Book your accommodation on Dugi otok and experience the magic of its long sandy beaches. 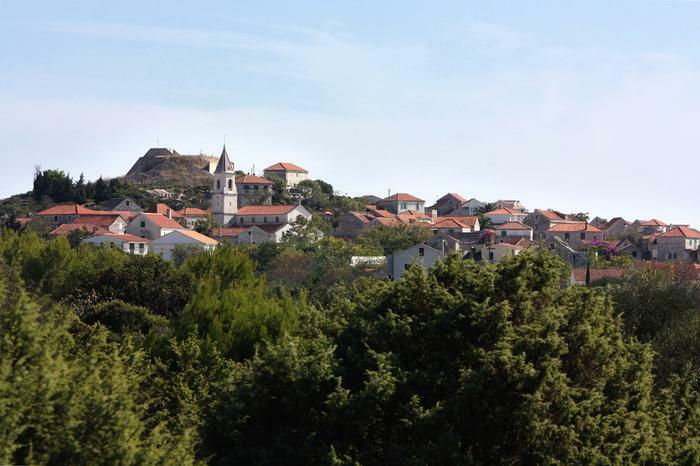 Our next recommendation is Pašman island, which you can easily reach from Biograd na Moru. Take a short boat trip from Biograd na Moru to Pašman and you can enjoy the beauty of the island as soon as you dock in the harbor. The closest town is Tkon and it's a great place to start exploring the island. Pašman is full of long sandy beaches. The main one in Tkon has a restaurant that serves local delicacies and it's surrounded by lovely nature. 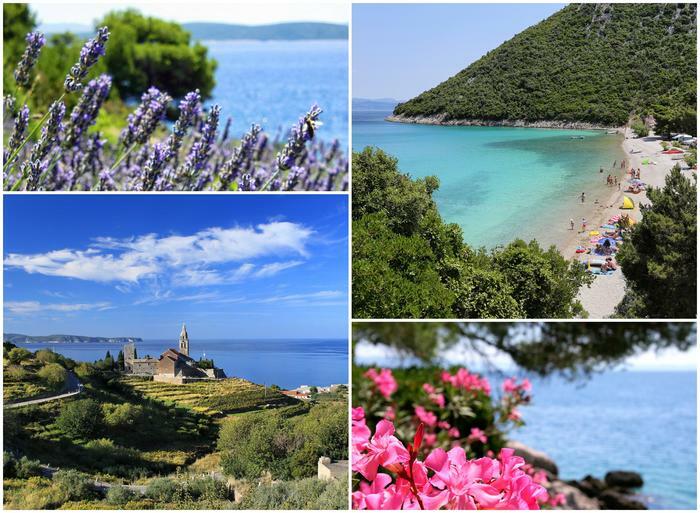 People often forget that next to the lovely Brač and Hvar islands stands the unique island of Šolta. 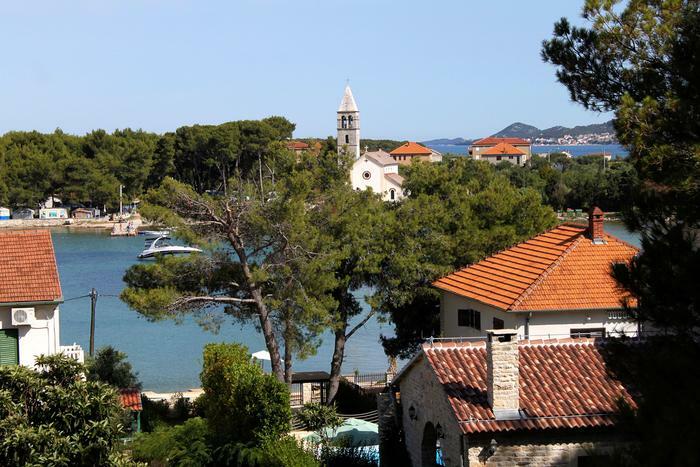 There is a saying in Split that says one can see Šolta from the window - in other words, this lovely wooded island full of hidden coves is so close to the city that there's really no excuse not to visit it. You can easily reach Šolta by a short ferry trip from Split. Vis island is unique for its simplicity that probably makes it the most desirable island for a relaxing holiday. 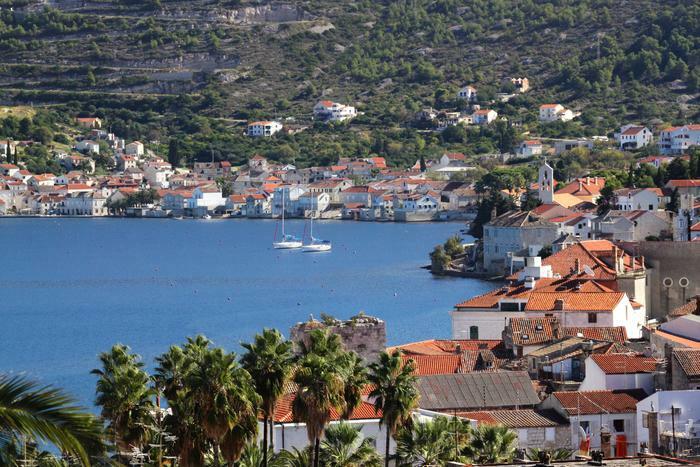 Towns Vis and Komiža have an intimate, local atmosphere with several bars and restaurants on the seafront. However, the exceptional beauty Vis has to offer comes from its nature: numerous lovely beaches, coves and green center of the island. 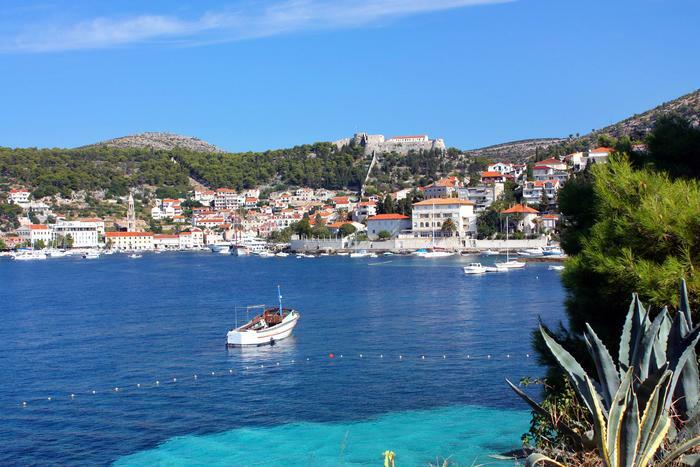 Hvar island is often seen as a touristy destination, ideal for those looking for fun and rich nightlife. However, that' just one side of the story since Hvar is full of hidden beauties that are just waiting to be discovered: numerous coves and hidden beaches perfect for a peaceful and relaxing holiday, lush nature and authentic local seafood.